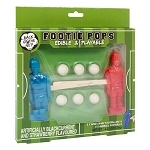 Tootsie Pops | Lollipops | Chocolate | Candy Concepts Inc.
Tootsie pop, tootsie pop! 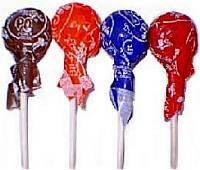 How many licks does it take to get to the center? 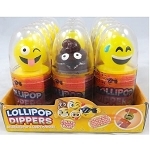 Give it a try with these fun filled fruit flavored lollipop with the chocolate center. 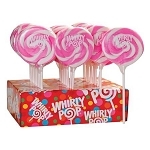 Lollipops are a great way to make more profits. Delicious great flavor and individually wrapped. Sales of this popular candy will be high. Purchase yours today.